We all know how finding that right accessory can make that perfect outfit of provide a great focal point in an interior space. Accessorizing isn't limited to wardrobes and spaces within your home though; this premise also holds true for your outdoor living area. In the summer months, we spend much more time outside, entertaining, or just relaxing. The proper accessories can make our yards more inviting and a reflection of our personality. 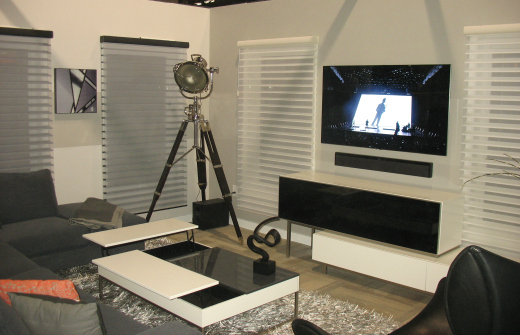 Functionality, comfort, and beauty can easily co-exist with the strategic addition of various items that have a spiritual connection to what you love as well as quality made so it will last. There are always the necessities of seating, a deck/dining area, shelter from the sun like an awning or umbrella; but it's the finishing touches that make it your own and uniquely you. For example, I love gardening, so plants and flowers are a priority for me. 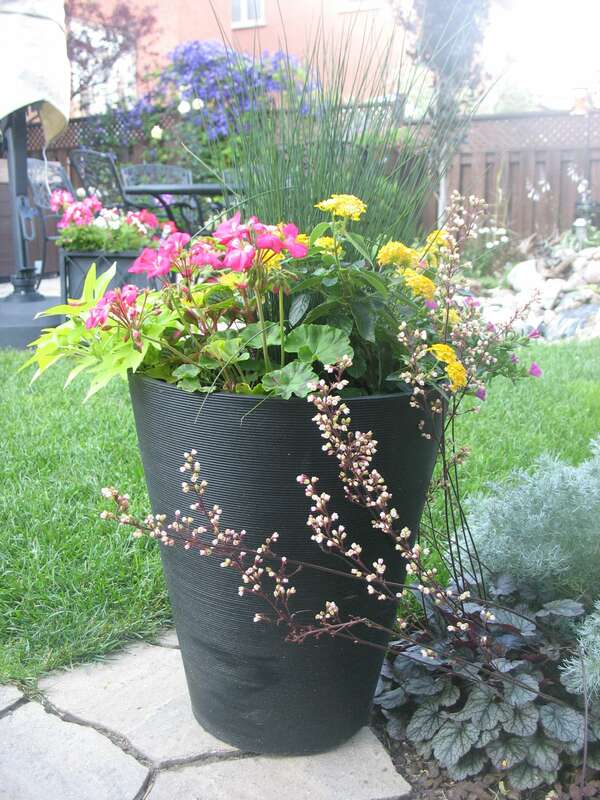 In addition to those I plant in the ground, I adore using vibrant and contemporary pots and planters for my annuals, which I can strategically place throughout my garden for pops of colour. There are now lightweight pots that are UV resistant and frost proof like the ones I use from Pacific Rim Brackets (available at Sheridan Nurseries, Terra Greenhouses and better garden centres). 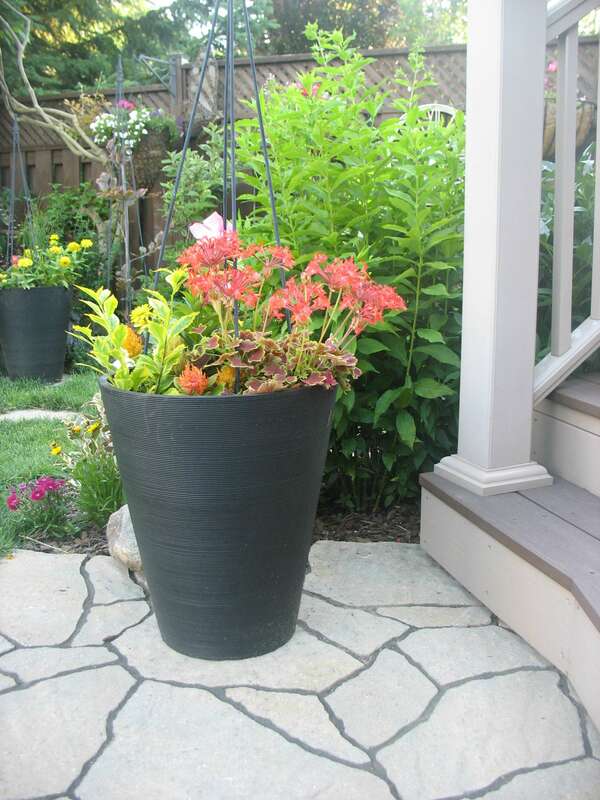 A new trend is also using prominent, tall, cylinder pots and also those that come in bright, vivid colours. Everyone needs that special outdoor area to call their own, a sanctuary. I enjoy relaxing and reading a good book in my backyard retreat, my special place is swaying in my hammock under the shade of my pergola. 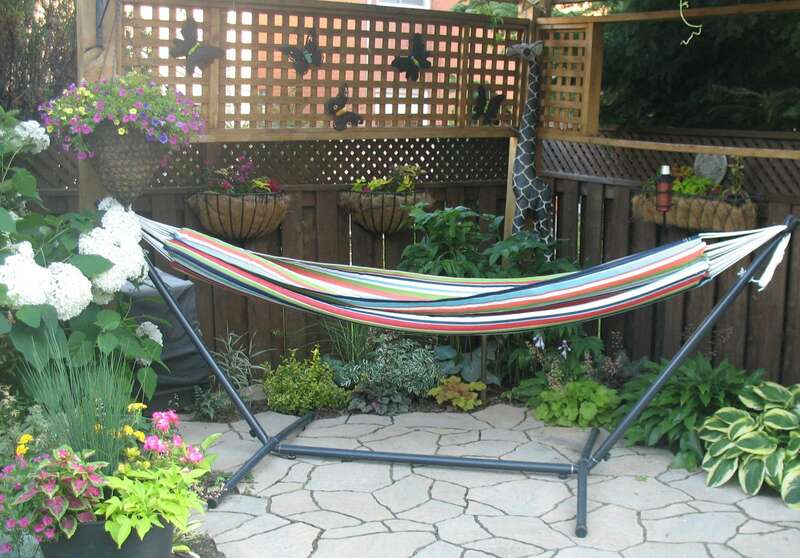 I'm kind of a hammock veteran and been through many over the years, my favourites are the combos offered by Vivere Ltd., sold on Costco.ca, they offer hammocks with stands (because not everyone has perfectly spaced trees), they are available in wonderful Sunbrella fabrics that will last in any weather, summer after summer, and the snuggle design makes it so comfortable. Another key element that is a necessity is a water feature. I love the babbling sound of water lapping over rocks and the beautiful birds that come to enjoy a refreshing dip. 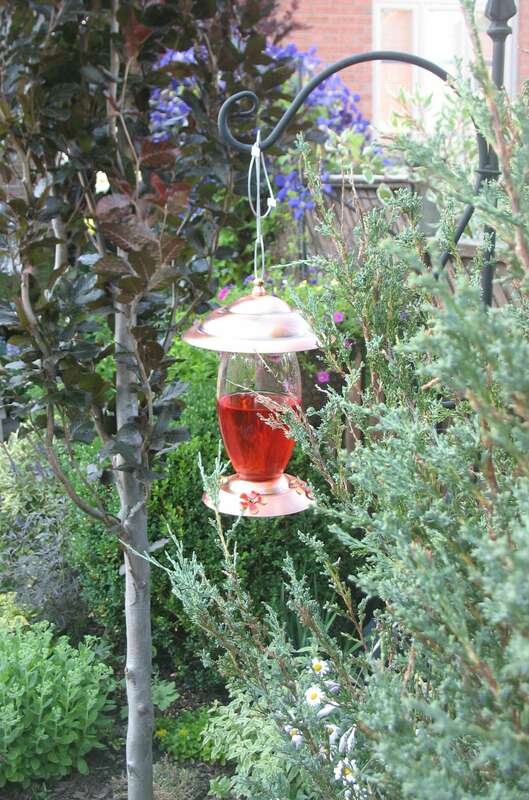 There are amazing, decorative birdfeeders to attract various species, personally I have an affinity for hummingbird feeders and catch quick glimpses of the tiny birds. Your outdoor space is also ideal for displaying art and inspiration. Hanging outdoor artwork or clocks is a great way to soften an exterior wall or fence. 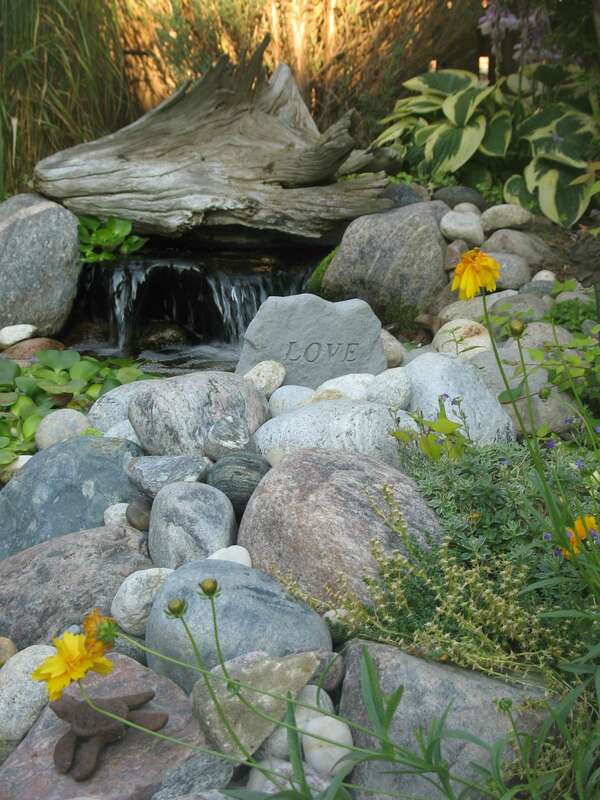 Sculptures and decorative stones, with inspirational words or faith based, are an uplifting way to incorporate important reminders of what brings you peace. The outdoors is our connection to nature and the more welcoming we make it, the more time we'll spend out there enjoying it. I was very impressed with my last stay in Florida with Contempo Vacation Homes, an amazing concept that I was unaware of or even considered until recently. I was in my own luxury home, with an enclosed, private, heated pool, nestled in a superb, gated, golf club community. What made it perfect is that it cost less than an average hotel! I had the privilege of staying at the Providence Golf and Country Club community, on Victoria Woods, one of Contempo's over 800 properties in various vacation villages throughout Florida. 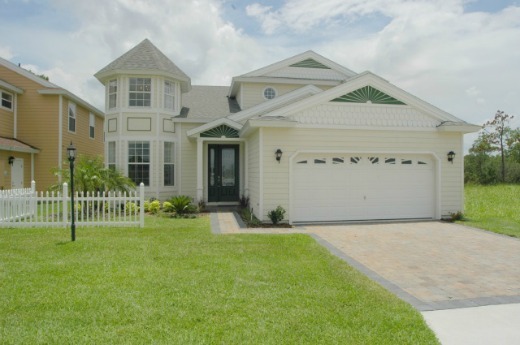 It is located in Davenport, located conveniently just 20 minutes southwest of Orlando attractions. This hidden gem is a stunning property with access to the golf course, dining at the country club and use of their modern facilities that include 2 pools, water slides, gym, playground and tennis courts. 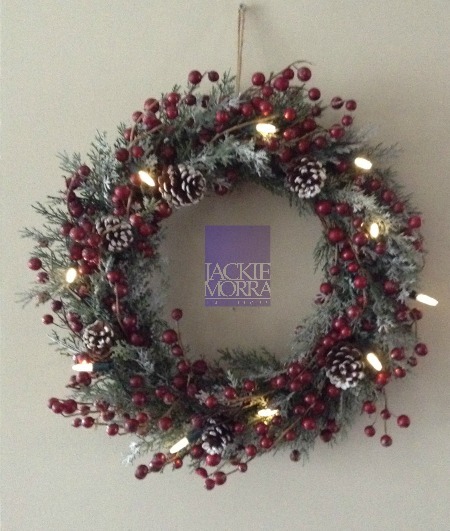 Renew and repurpose your old Christmas wreaths with these easy and fresh ideas for 8 various styles for the holiday season. All of these wreaths were done for under $15 by reusing old ones found at thirft stores by adding the to eh base of the wreath and then using ornaments and Christmas decor to create a colour or decor theme. Hope you are inspired to reduce and resuse and Merry Christmas! 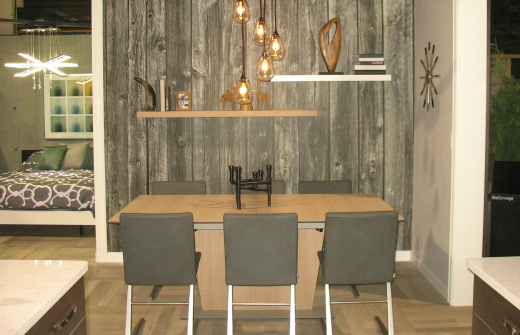 How do you make an urban small space feel bigger and more open with decor ? I am not afraid to use color, but how can I appropriately use bold/bright hues without overwhelming people? 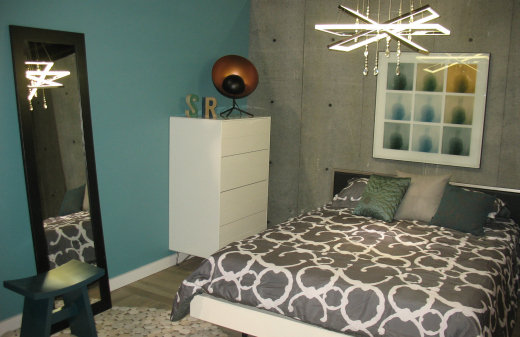 Start small with bold colours trying one accent wall or even a few accessories such accent pillows, a lamp shade, a throw or artwork that has the bold colour in it. If you love the colour you will embrace wanting more of how it makes you feel. It is the emotional connection to the colour that is vital.